Home Blog Apple Mac 0% Interest Free Apple Macs ! 0% Interest Free Apple Macs ! 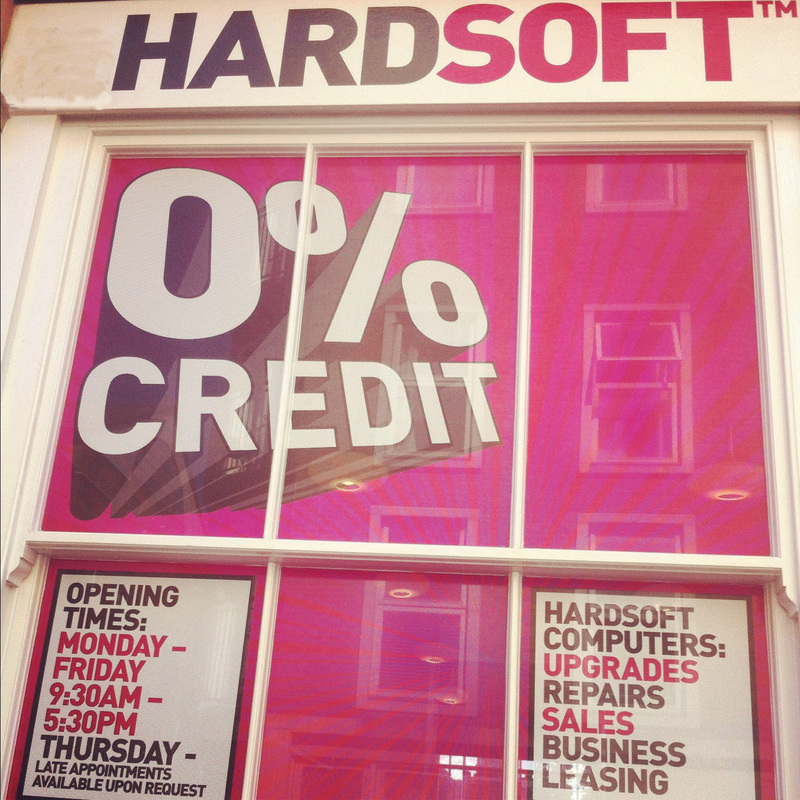 The only place to get 0% Credit on Apple Macs at the minute is HardSoft Computers. A new service introduced only a few weeks ago we have had great success in the take up. HardSoft Interest free Credit is available over 6 to 18 months, with only a small 10% deposit required, and the chance to receive your brand new Apple Mac only 24hrs after you’ve made the application. Designed for the home user, we offer the whole Apple Mac range on 0% Interest Free Credit with iMac 21.5” starting at only £67 a month over 18 months; and the 27” Apple iMac at £87 – perfect for everyday use for you and the kids. Meanwhile if you or your Student children want a lightweight and portable option, then the super light Apple Macbook Air starts from only £95 a month over 12 months. At the top end you may fancy the new Macbook Pro with Retina Display with the highest resolution of any of the Apple Mac range – these only cost £166 a month over 12 months with a deposit of just £222.00. Every 0% Interest Free Credit offer is bundled with a full 3 year warranty. Also, if you have an old existing Apple Mac we can further reduce the cost by taking the old Mac in on a trade in basis and the balance would then be financed over 6-18 month fully 0% Interest Free. To get your new Mac it is either a 5 minute process either over the phone or online. You can also visit our store at Shoreditch, Bishops Stortford or Birmingham to complete the online application, or dicuss your options with one of our sales representatives. The credit will be approved instantly and if we have stock in Store you can take it away the same day – it is that simple.